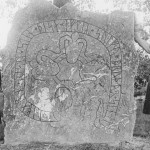 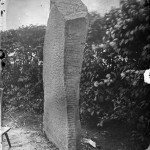 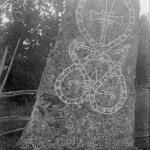 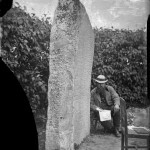 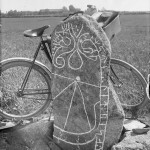 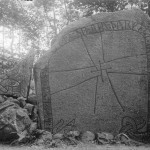 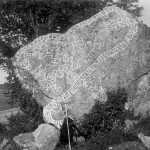 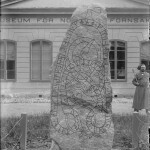 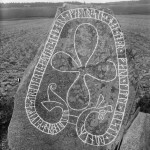 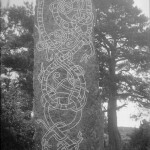 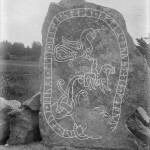 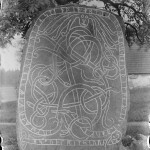 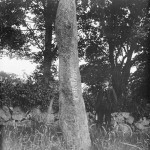 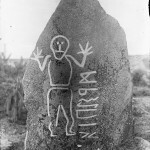 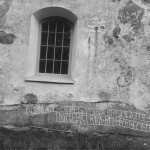 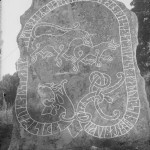 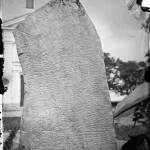 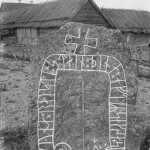 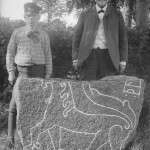 The Swedish National Heritage Board has some excellent old images of rune stones posted in their flickr photostream. 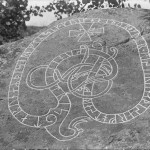 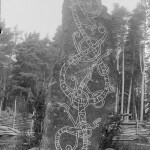 I highly suggest that you have a look at these fantastic shots which show great details of runes carved into stones. 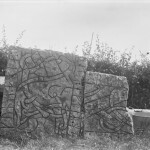 The photographs are available free of charge if you download them for private or non-profit use. 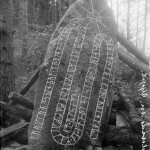 Seeing as, at this moment, this is a non-profit website, I feel the images are safe to share.